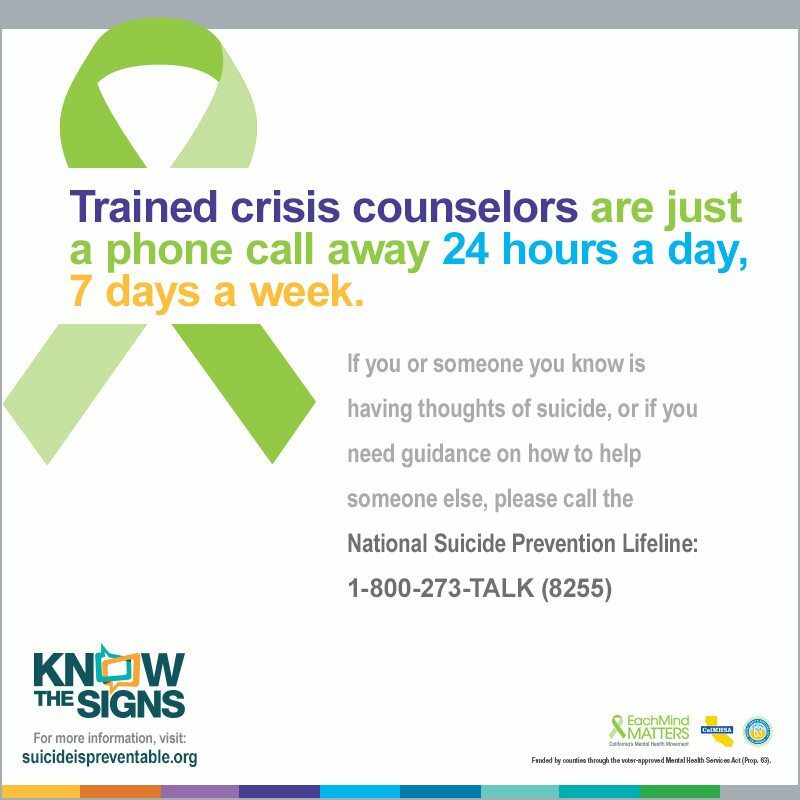 National Suicide Prevention Awareness Week is Sept. 5-11, 2016, and World Suicide Prevention Day is Sept. 10. 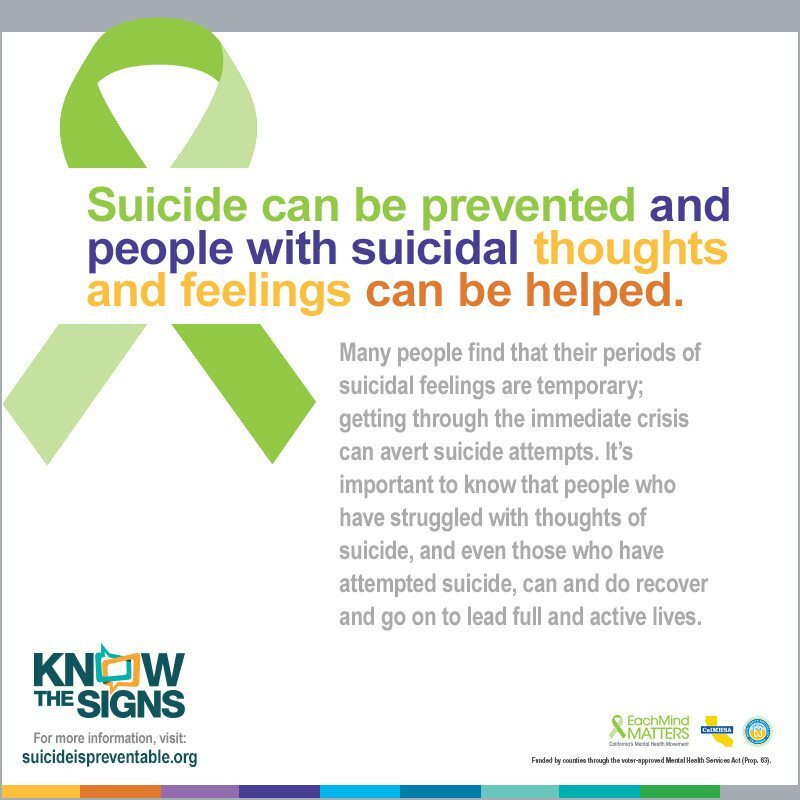 We have developed a toolkit for Suicide Prevention Week with useful materials that can assist you in planning activities and events in your county and community. This year we are encouraging a special focus on older adults and have provided a range of tools including a data briefing, hand-outs, a presentation and a drop-in article to support outreach to this population.